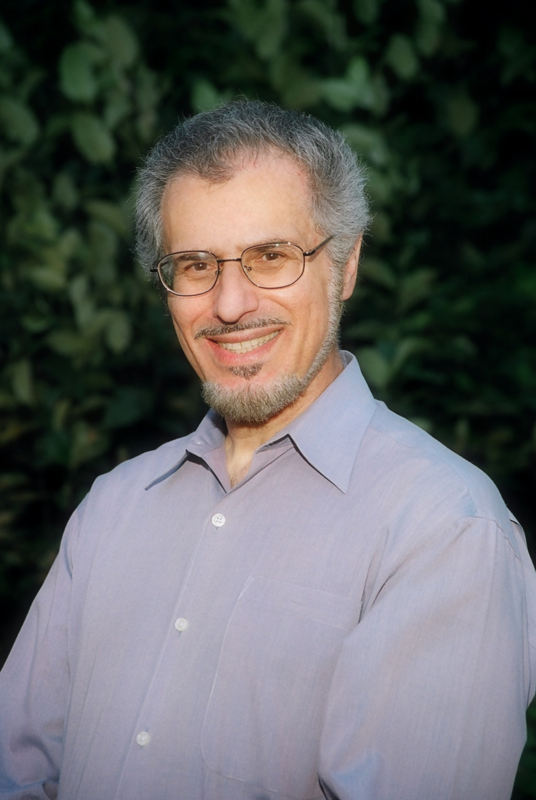 Harold Rosen is a lifelong student and teacher of world religions with three master’s degrees in religion, education and philosophy. A Unitarian minister for 25 years, and a Baha’i since the year 2000, he serves as a community interfaith educator in the Vancouver area. He has taught at the University of Idaho, Simon Fraser University, the University of British Columbia, and the University College of the Fraser Valley. Author of several works on interfaith themes, he now focuses on the founders of major world religions and the emergence of global civilization. You are invited to join us in Chilliwack with Harold Rosen in an interesting and lively discussion reflecitoning on the rise and fall and renewal of civlization.